Slurrrrrrrrrrp! Hmm, these noodles are really tasty! I feel a lot more warmed up now, thank you! Well, you know there is a saying somewhere about how anything would taste like gold if one is all cold and hungry. Or maybe there isn't, but the idea floats around every now and then. Happy new year readers, I know it has been more than two weeks into 2018, but I actually didn't realise time had passed so quickly. How is everybody's new year so far? 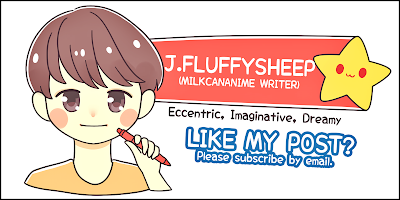 There is a great handful of anime! Some look nice, some not so much...but isn't that how the system works anyway? I have discovered something nice! It is rather befitting for those who yearn for a slower pace, yet aren't able to realise that wish at the moment. Yuru Camp!!! You don't have to like camping to appreciate this. Then again, nothing is for certain over time. Who knows what might happen after the first few episodes? But I know I would rather sit back and let my mind wander into the splendid nature without the bulky, troublesome camping equipment! Yeah, it is possible to camp inside the head, complete with roasted marshmallows and hot cocoa. I am intrigued nonetheless by people who find the time and space to do a retreat like that. I mean, just consider the research and prep work prior to the actual camping day! 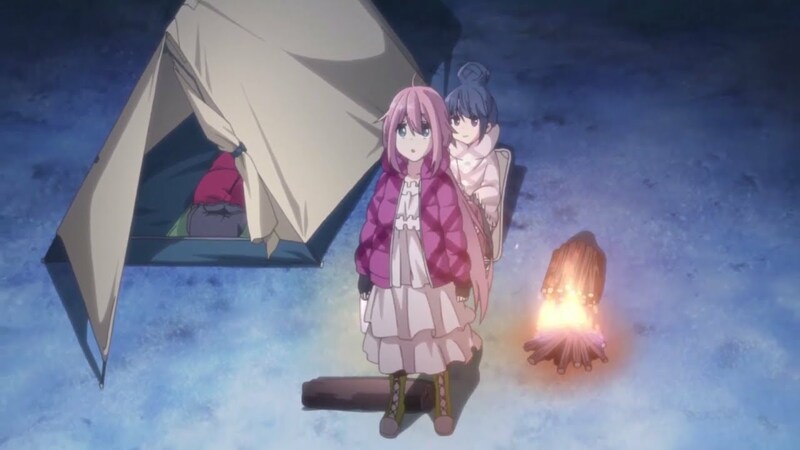 Yuru Camp takes the camping theme into an all-girls high school. These characters should warm up to anybody rather quickly with their quirks. The bunhead is Rin, one of the main characters who grace the first episode. She sets up by the river overlooking Mount Fuji, eager to catch the breathtaking scenery at night. Well, somebody else is way more excited than her. Meet Nadeshiko, a cheerful, energetic girl who crosses paths with Rin albeit with some embarrassment. She makes the perfect ambassador for instant curry noodles! The anime also educates viewers on camping know-how in a light-hearted fashion. The narrator even informs them of a broken pole! Well, just watch the second episode to find out! 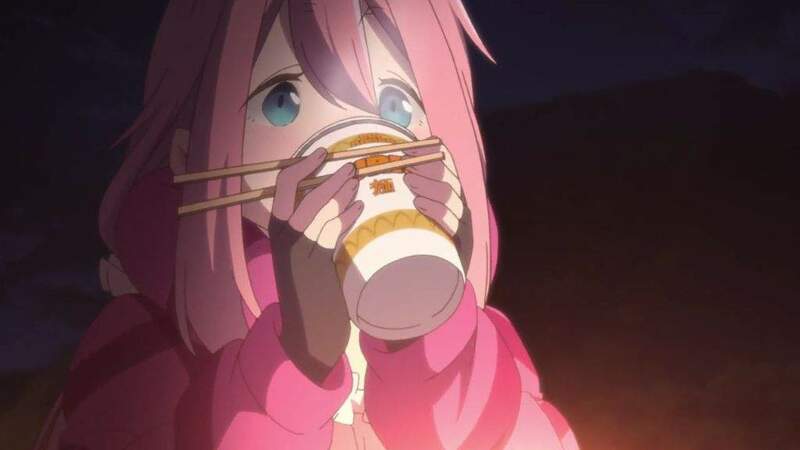 Yuru Camp may be slow-paced, but it is still very enjoyable and somewhat appetite-inducing. 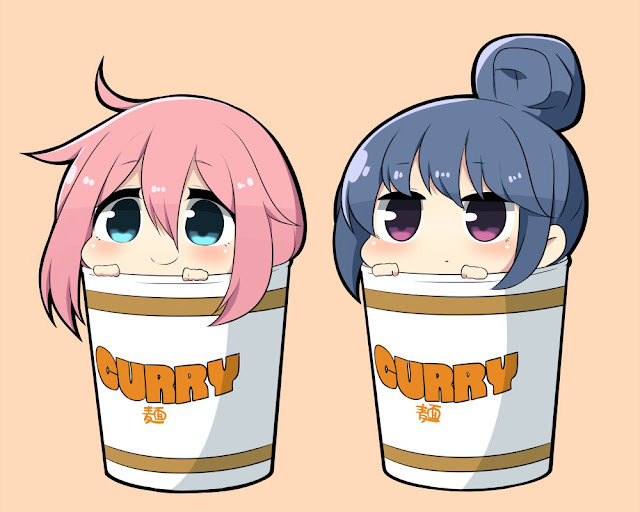 Yeah, I am sure some people out there would go look for instant curry noodles after this...anyway, I should be following Yuru Camp given its comfortable vibes! No Comment to " Yuru Camp "